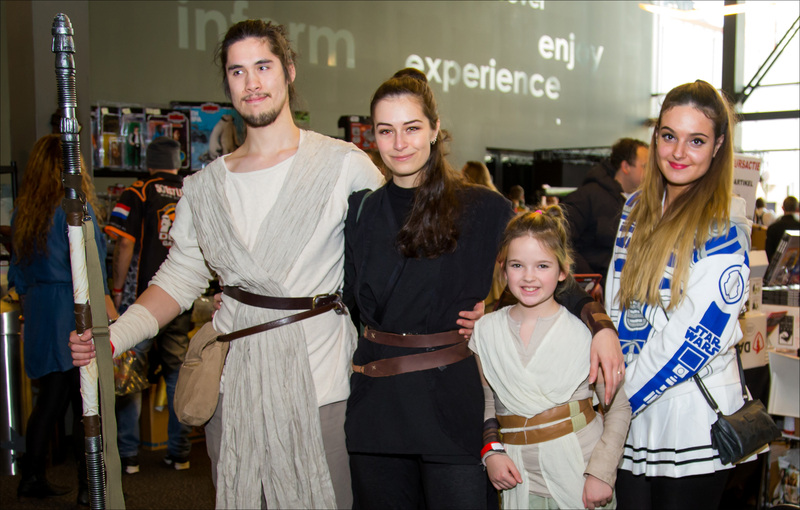 Members of the Rebel Legion will have the heavy burden of protecting all visitors, as the 501st Legion will descend upon Utrecht once again. 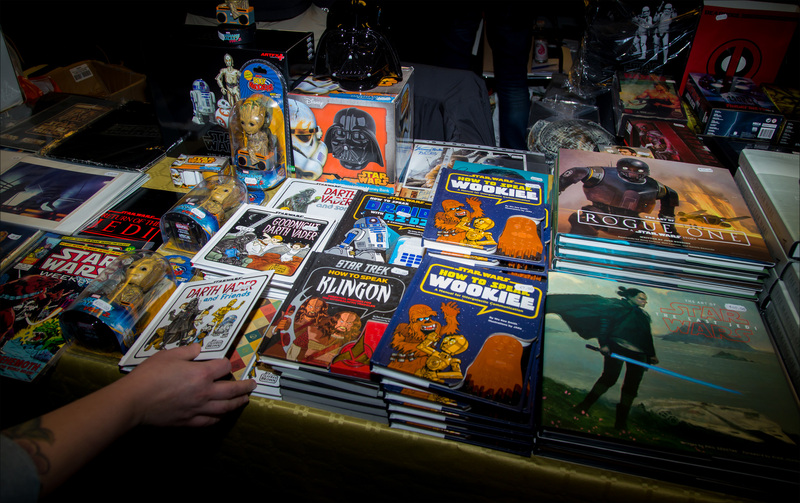 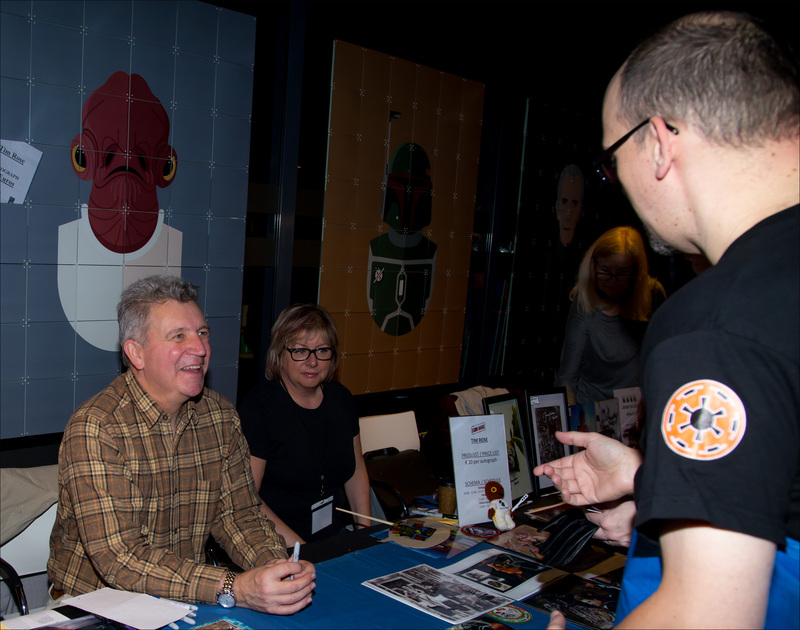 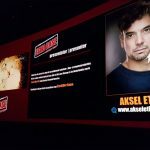 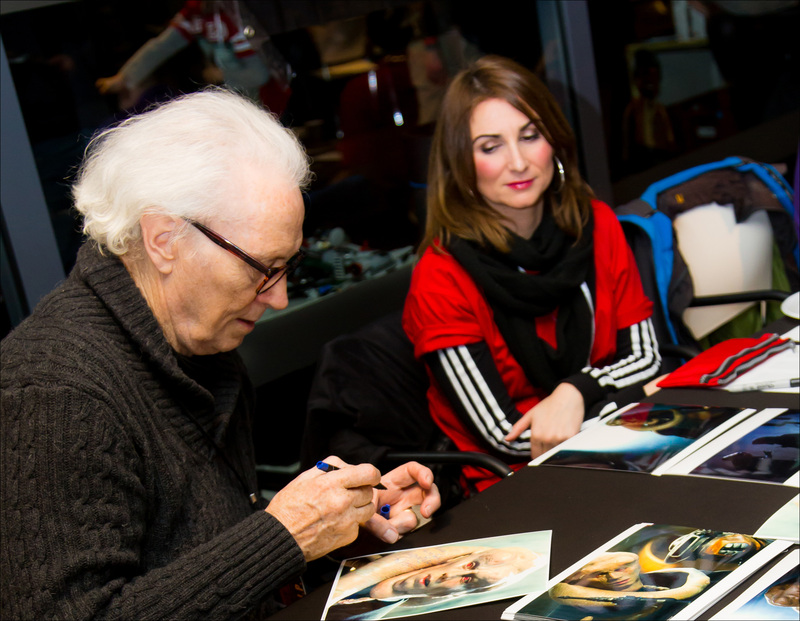 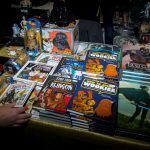 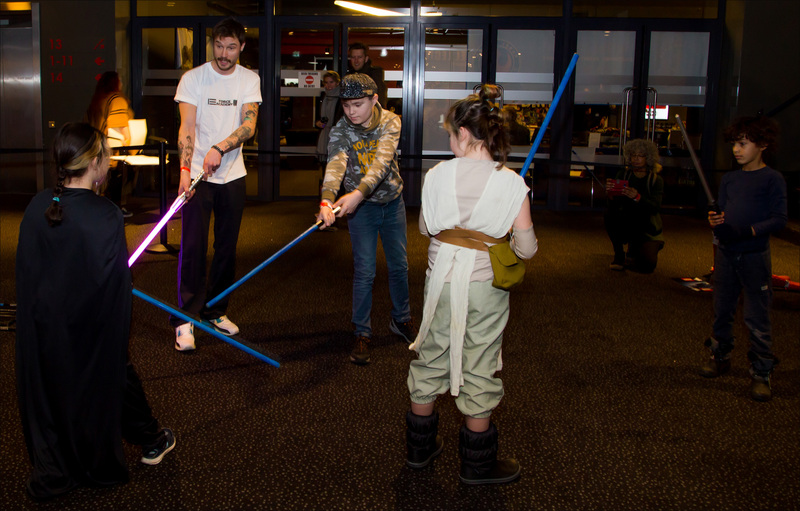 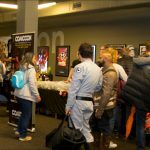 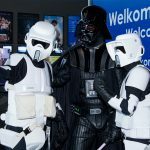 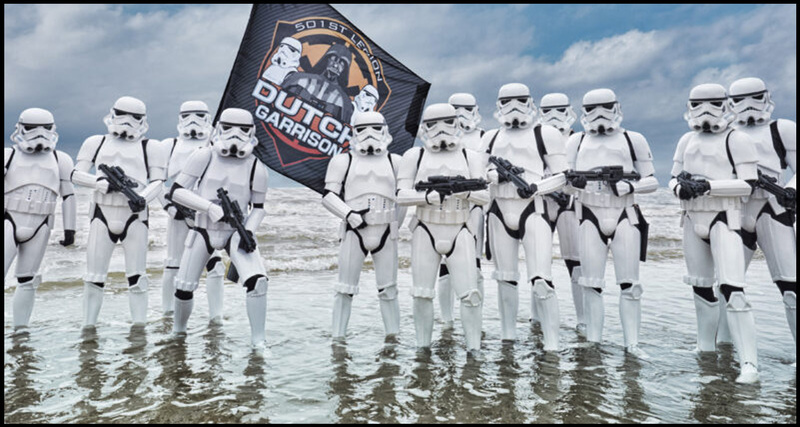 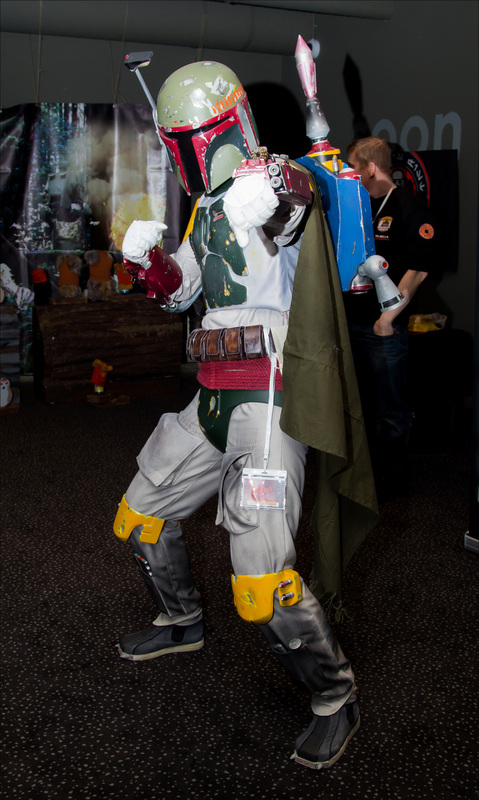 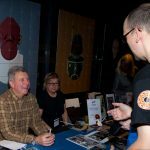 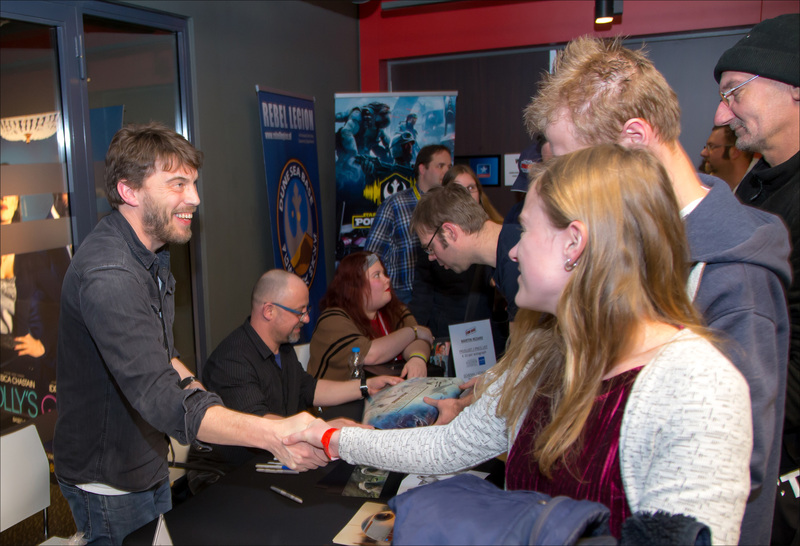 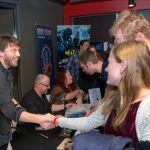 Members of the Dutch Garrison will attend Echo Base Charity Con 2019! 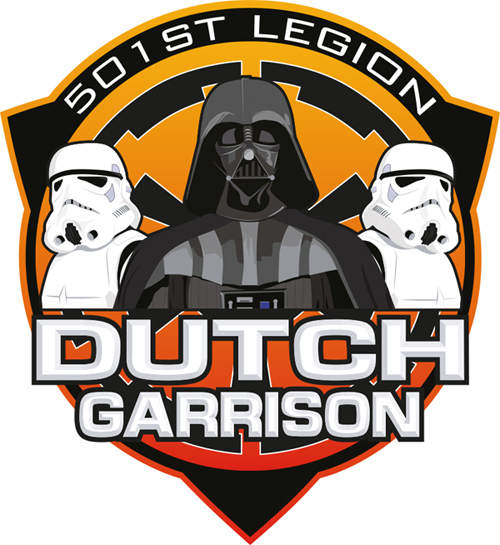 The Dutch Garrison is the Dutch chapter of the 501st Legion, the worldwide Star Wars cosplay group which focuses on the costumes of the ‘bad guys’. 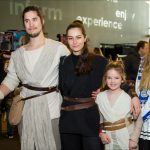 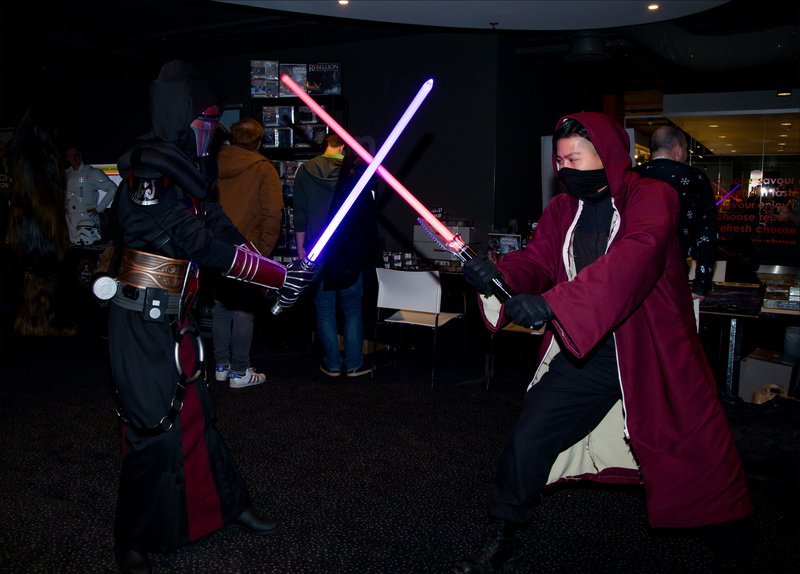 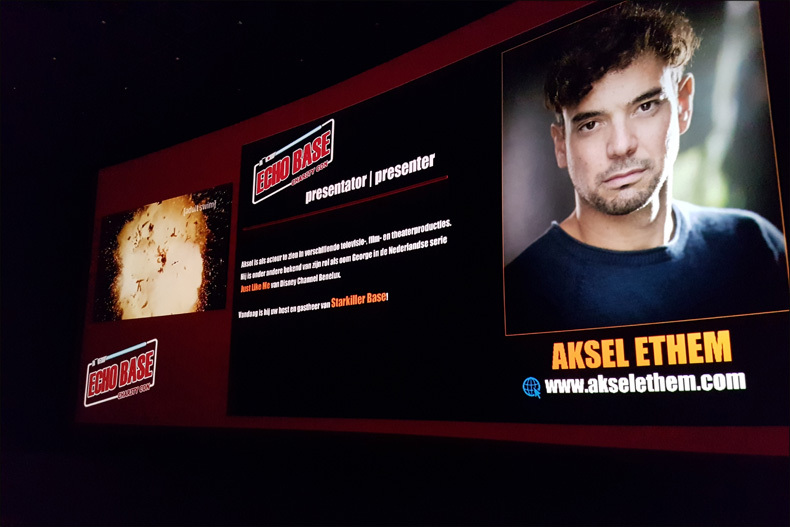 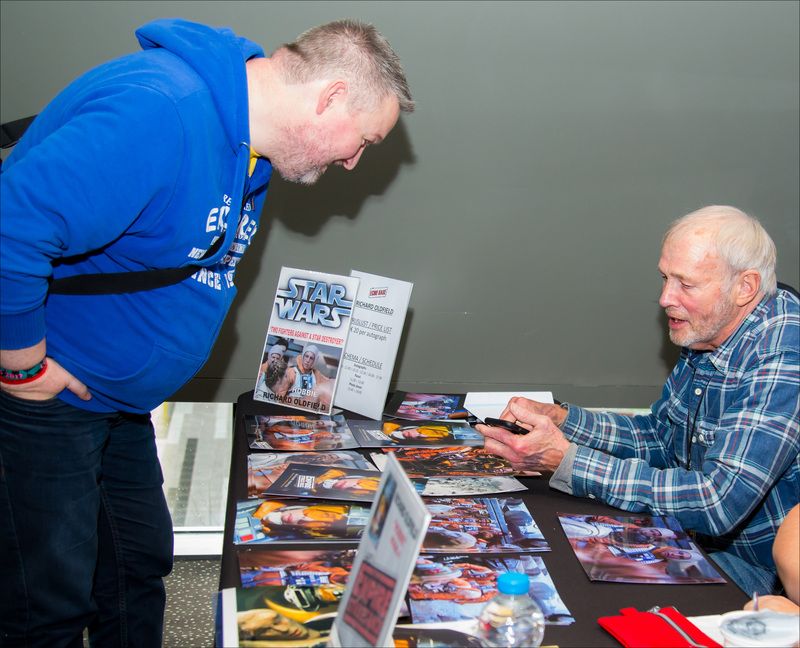 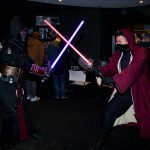 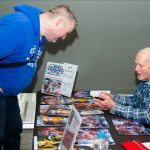 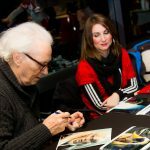 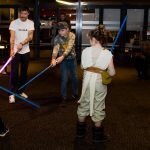 This organisation has been dedicating itself to charities for years now on many events and we are happy that they will be pulling their weight at Echo Base Charity Con for KiKa. 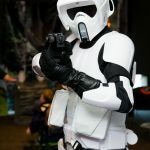 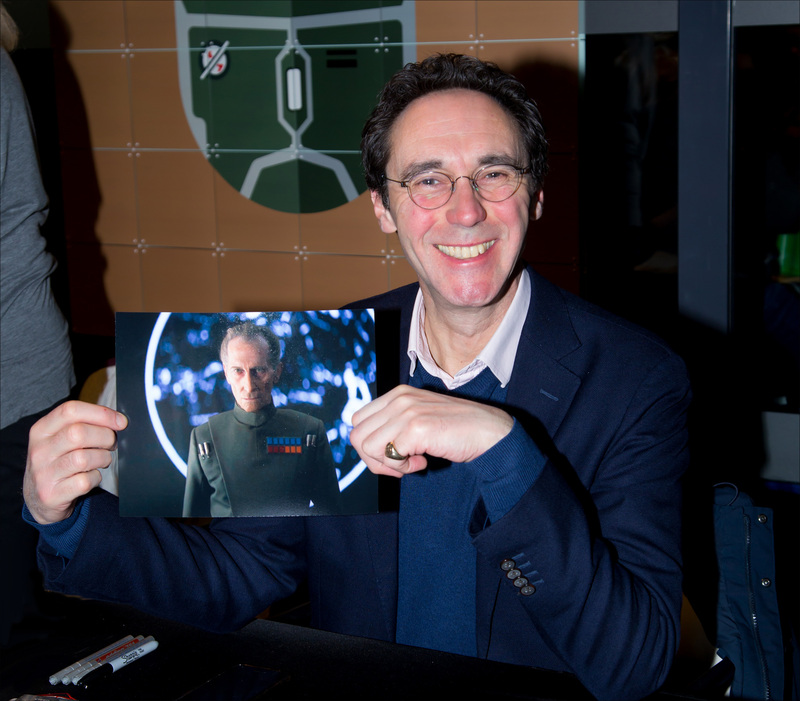 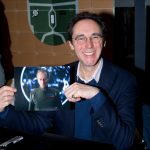 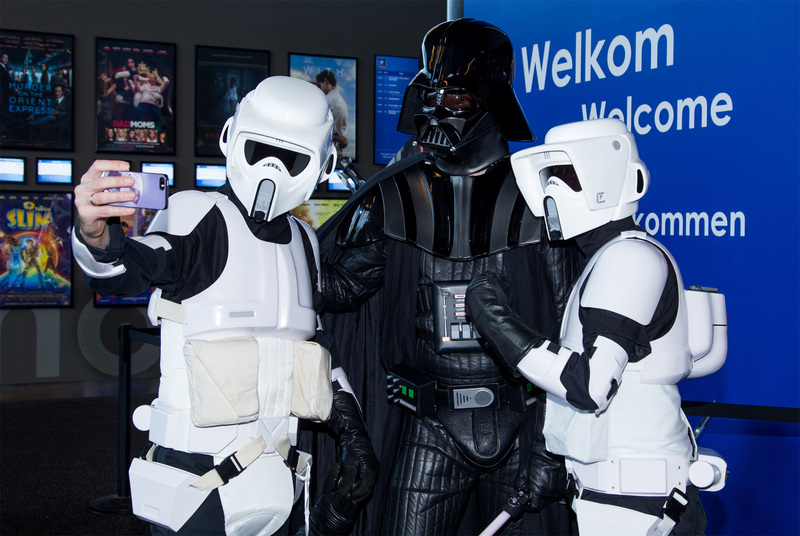 The 501st Legion started in 1997 with a small website. 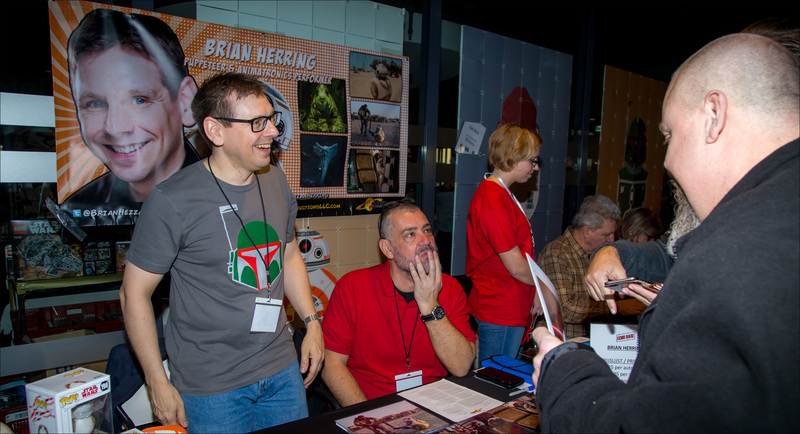 Now, years later, it has grown to a worldwide phenomenon with over 4000 members. 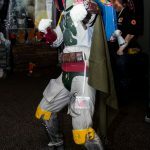 All of its members have their own costume of one of the bad guys from Star Wars, such as Darth Vader, Stormtroopers and Boba Fett. 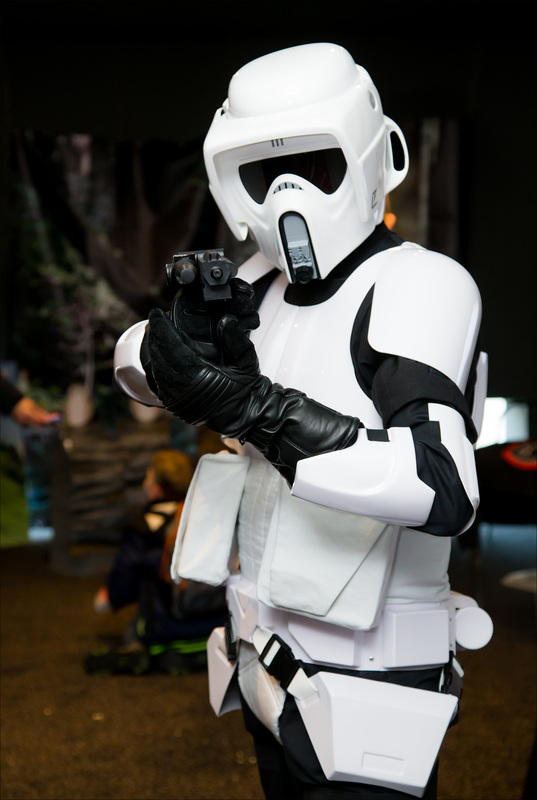 The 501st has high standards when it comes to costumes, making them almost indistinctable from the real deal. 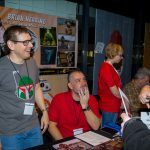 A list of all previously announced Star Wars fan groups can be found here.